The organisations work in partnership to provide assessments and a range of treatments for people with common mental health problems. These may include Stress, Depression, Anxiety, Obsessive Compulsive Disorder, (OCD), Generalised Anxiety Disorder (GAD), Body Dysmorphic Disorder (BDD), Social Anxiety Disorder, Post- Traumatic Stress and Panic. We see adults from the age of 16 upwards and there is no upper age limit. All of our therapy interventions are provided by qualified practitioners. We employ a range of different practitioners and who works with you will depend on the therapy intervention you receive. 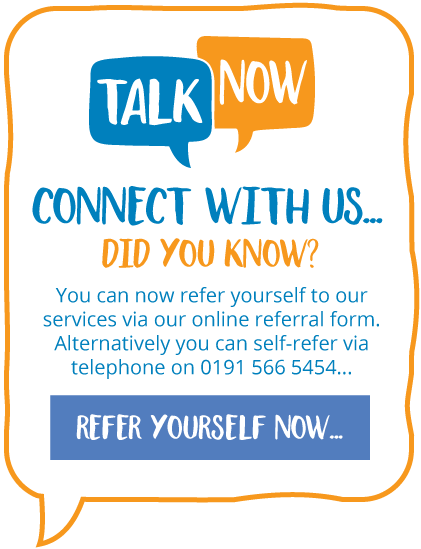 Once you access the service, you can be seen by a clinician from any one of the partner organisations and wherever possible we attempt to provide the therapies we offer in a venue convenient to you.